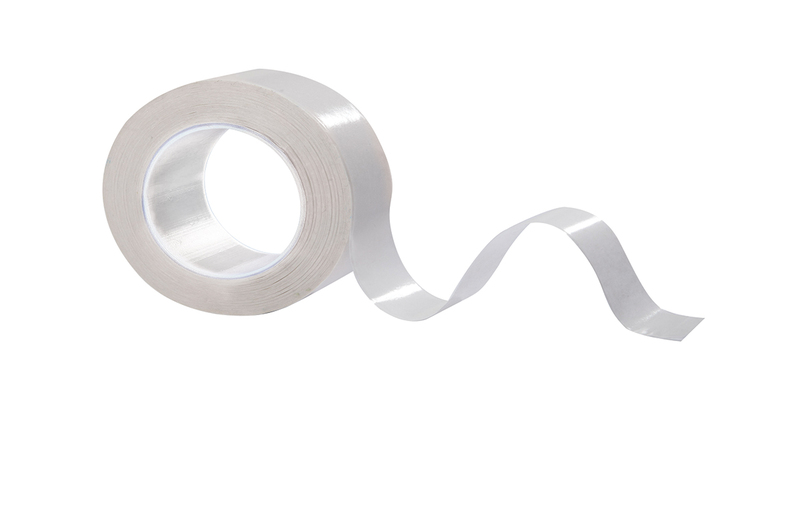 Our 423 is our high performance Polyester Tape, 160 micron Polyester with a white paper liner. Ideal for bonding most surfaces such as card, board, plastics, metals, ceramics, glass, wood and many more. The 423 is the same product as our popular 422, but the 423 is produced on a white paper release liner (rather than a red filmic), so provides a cost down solution if the liner is not relevant.